CUT THE CARB CRAVINGS: One of the hardest parts of the keto diet, is the cravings you can have. 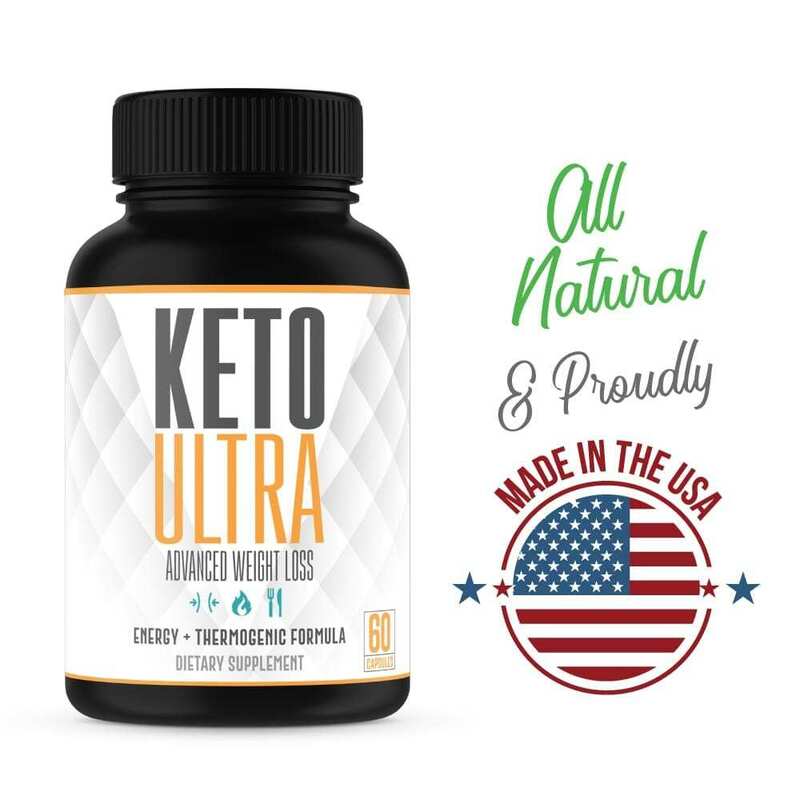 Worry no more – Keto Ultra will curb those cravings allowing you to stay in your state ketosis*. 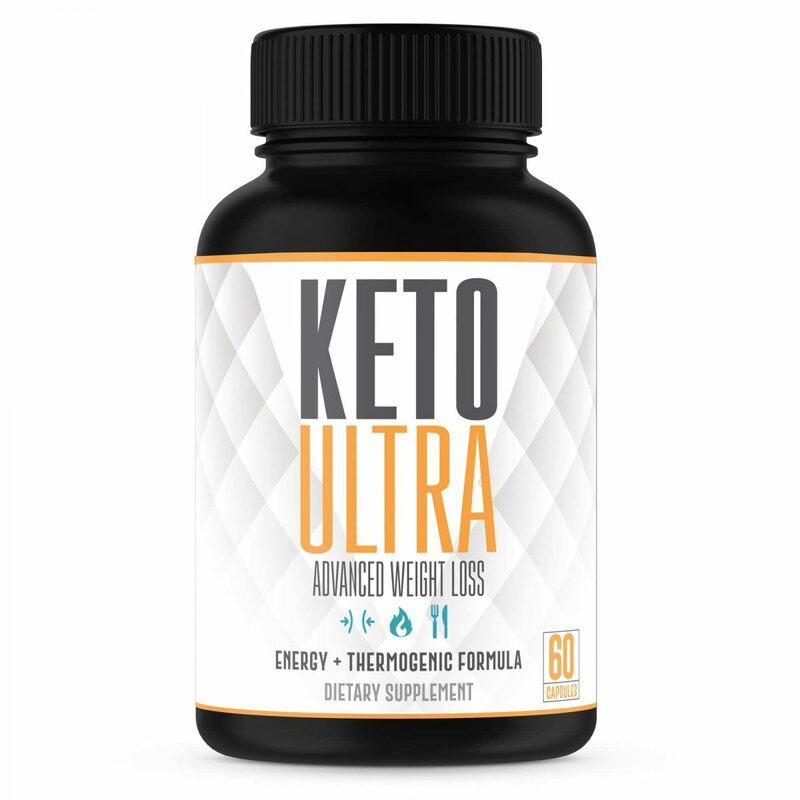 If you’re thinking about starting the Keto diet or maybe you’re already on it and want to accelerate your weight loss, Keto Ultra is for you. If you’re new to Keto, let’s first look at what it is. In short, the Keto diet is a very low carb, high (healthy) fat diet. The goal of it is to put your body into a state of ketosis which means burning fat for energy instead of carbohydrates. 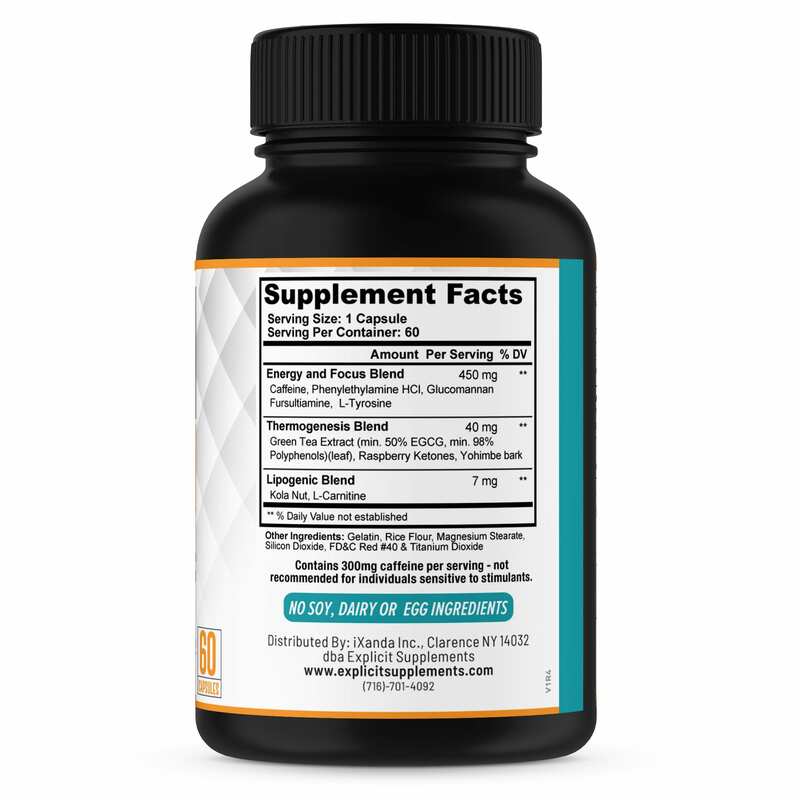 There are many benefits to this, but the ultimate goal for most people is to lose weight. Unfortunately, it’s not! Reducing and/or cutting carbs can feel almost impossible. That’s where Keto Ultra comes in. 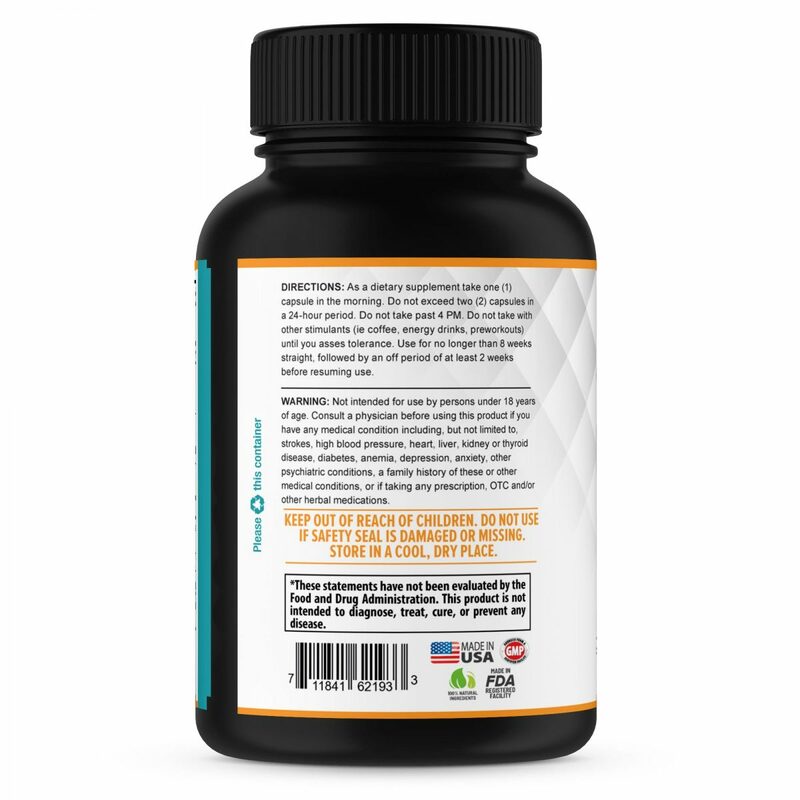 We formulated it to help reduce the cravings and provide the energy and focus you need to stay in the zone*. Can’t always avoid carbs? No problem! 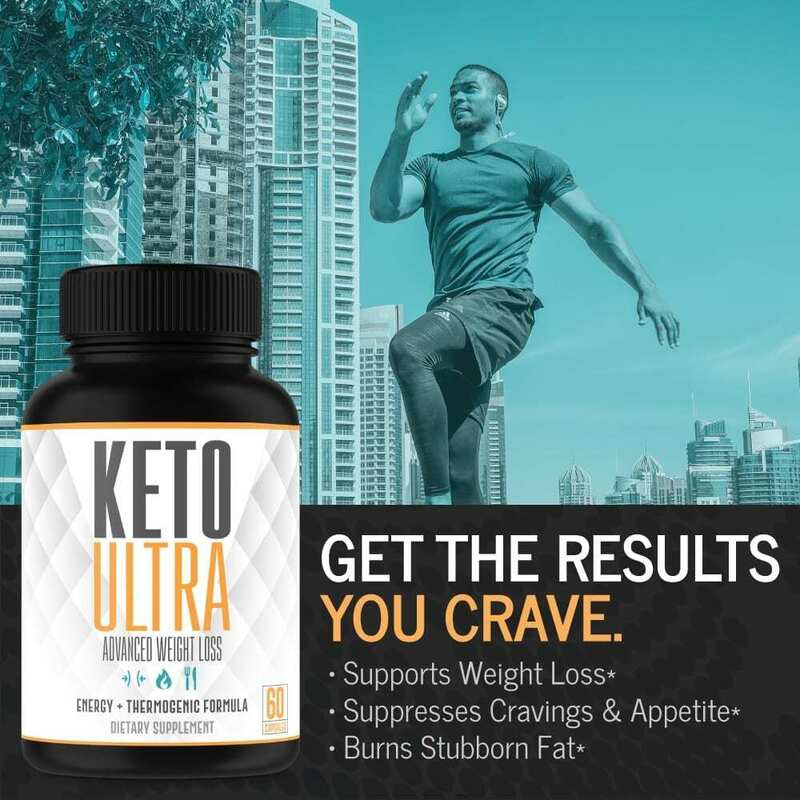 Keto Ultra helps minimize the effects from them. 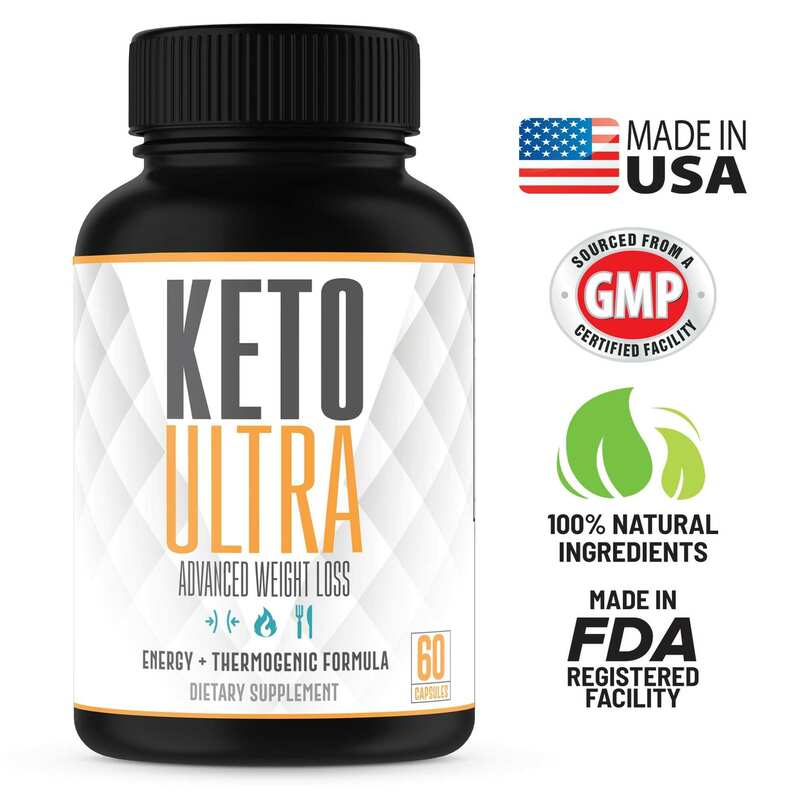 In addition to increased energy and focus, Keto Ultra also increases metabolism and fat burn, resulting in even quicker results from the diet*. 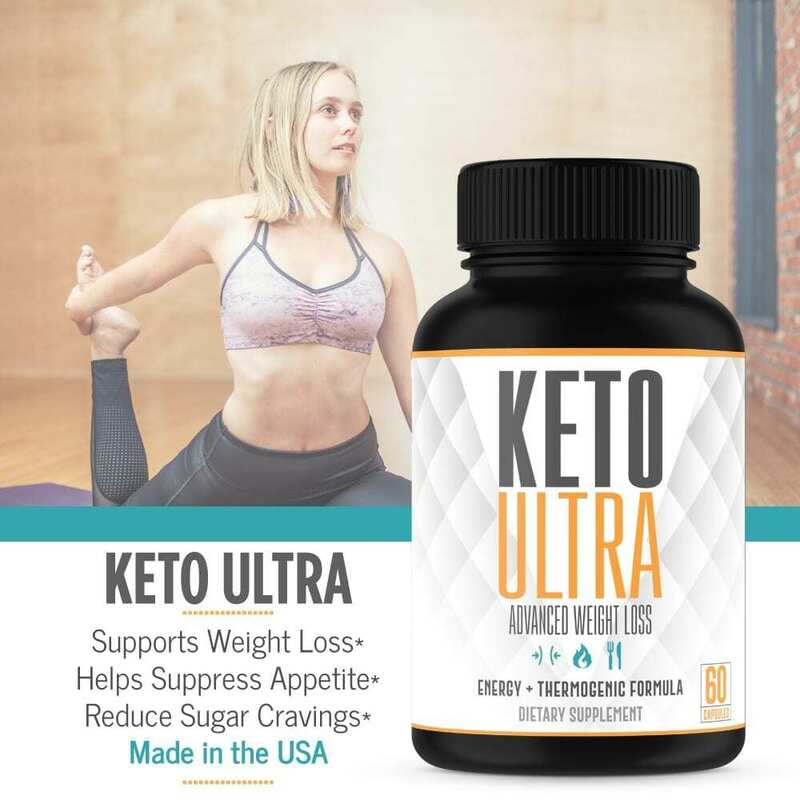 So whether you are just beginning the keto diet, or are looking for that extra edge to push your weight loss goals further, Keto Ultra is perfect for you.